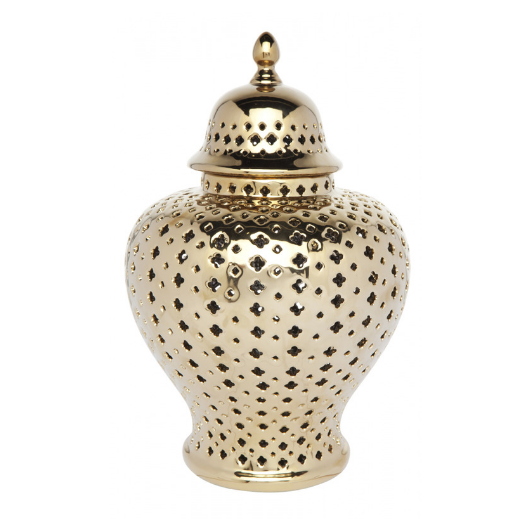 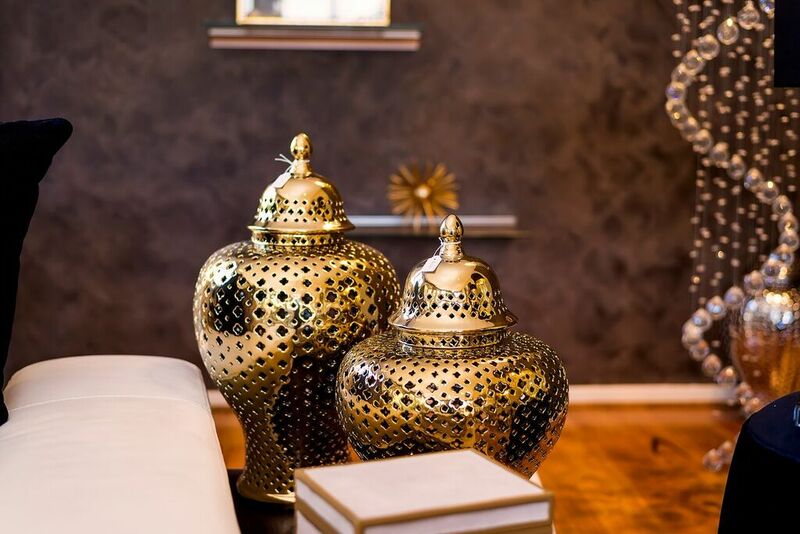 When looking to bring a peaceful aura to the living room, bedroom, or any area of the home, consider the Minx Temple Jar – Gold. 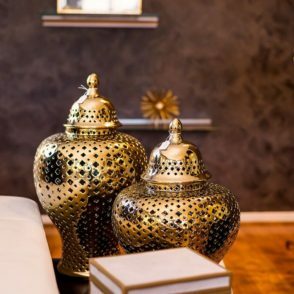 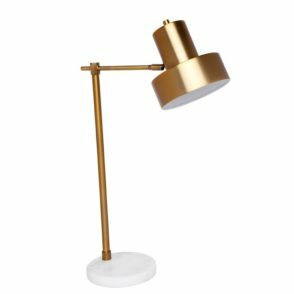 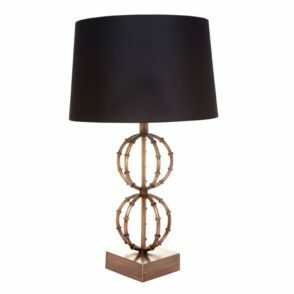 Made from strong, resilient high fired porcelain and finished in polished gold for shinning good looks, the quatrefoil design evokes a spirit of Moroccan flair that can also be used in classic, Mediterranean, or retro décor. 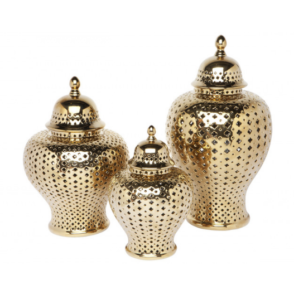 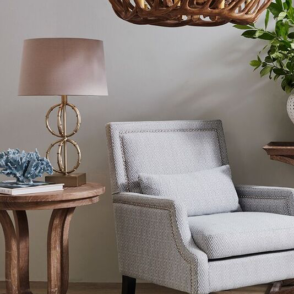 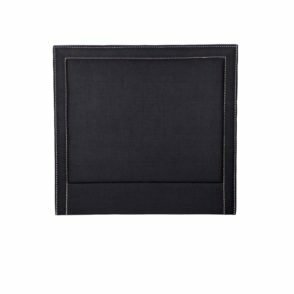 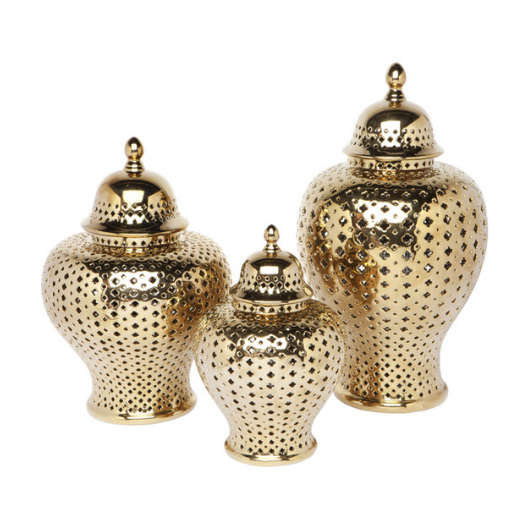 Add dimension to the room in three different sizes of hand-finished delight; lids are removable.